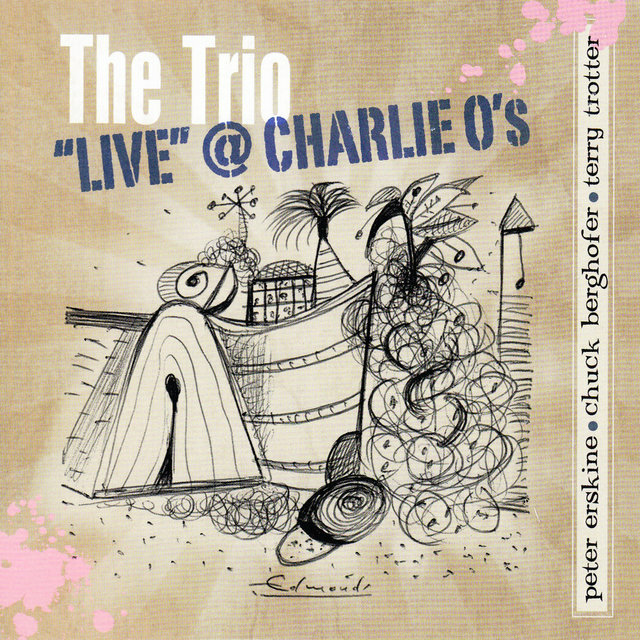 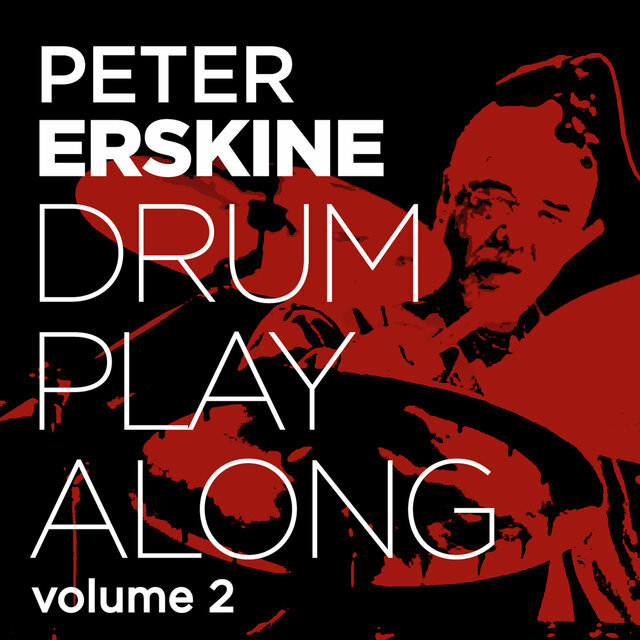 A highly skilled, versatile drummer, Peter Erskine has anchored big bands and jazz-rock/fusion groups. 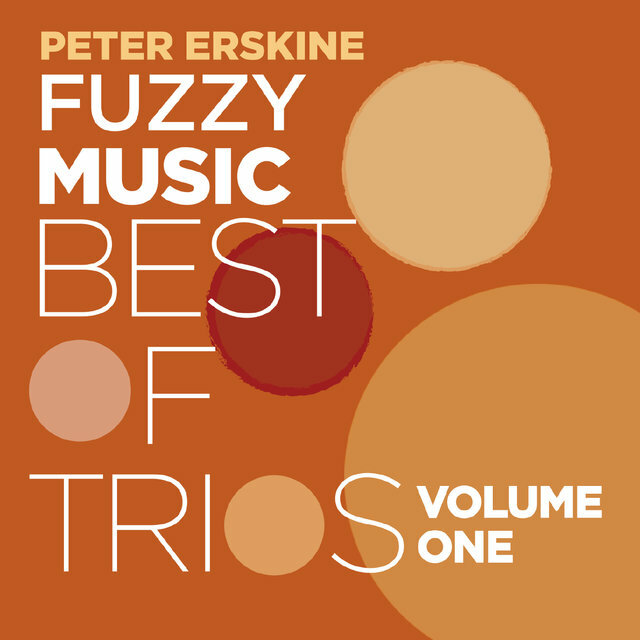 He's known for sophisticated rhythms, distinctive accompaniment, and powerful, rippling solos. 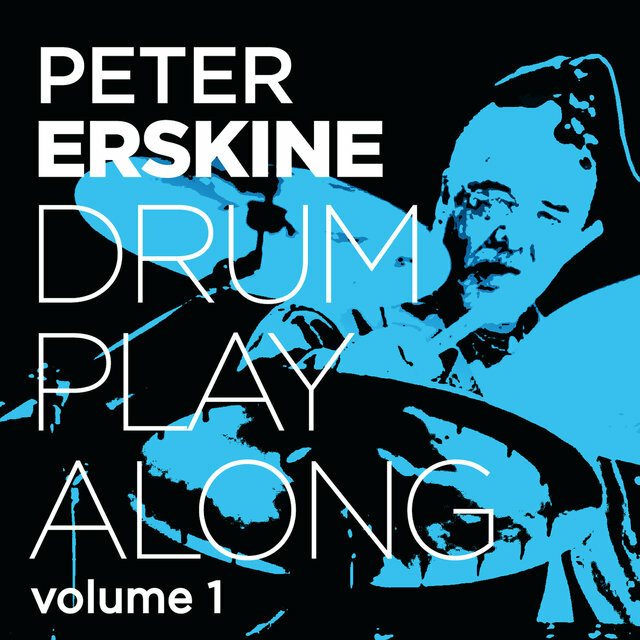 Erskine began drumming at three, and participated in Stan Kenton's National Stage Band Camps from the age of six. 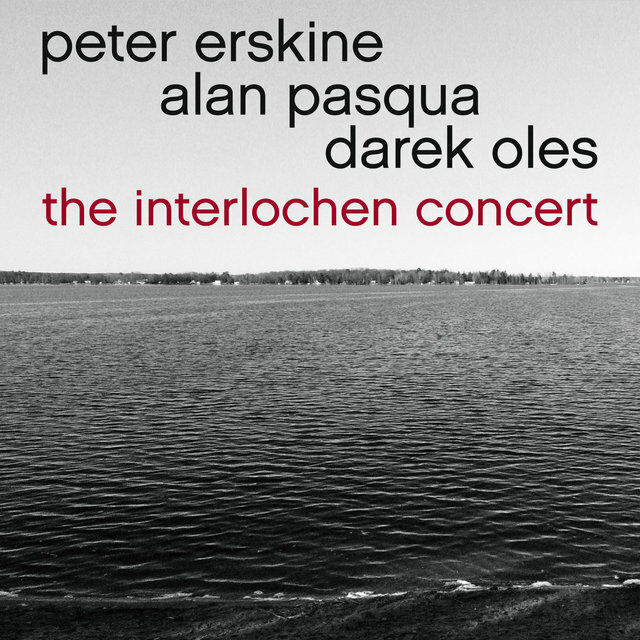 He studied with Alan Dawson and Ed Soph, attending the Interlochen Arts Academy in Michigan and Indiana University. 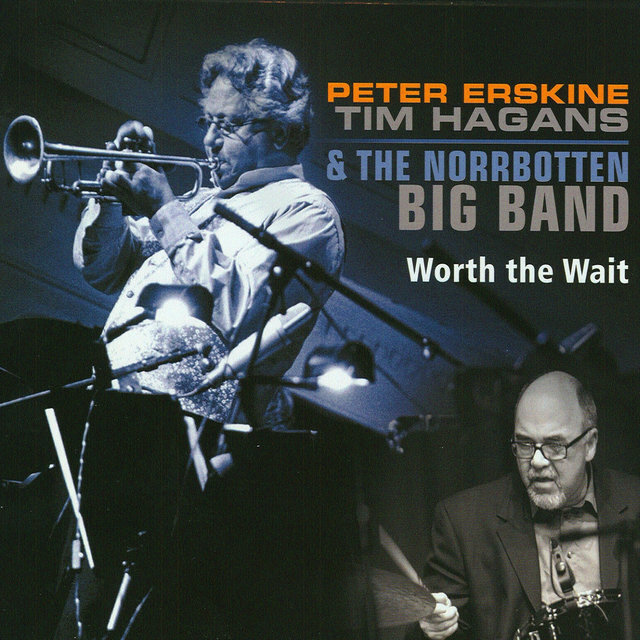 He played with Kenton from 1972 to 1975, then from 1976 to 1978 with Maynard Ferguson. 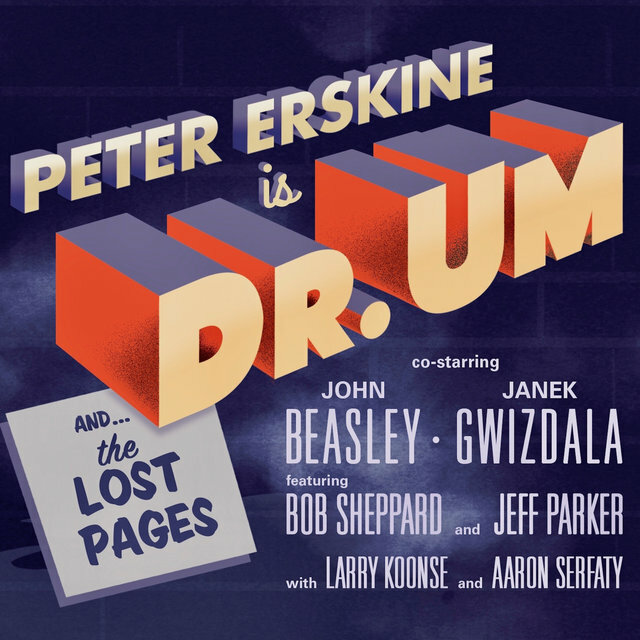 Erskine joined Weather Report in 1978, and was their drummer and percussionist until 1982. 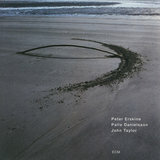 He also did several West Coast sessions in the late '70s, and was a member of Steps and Steps Ahead. 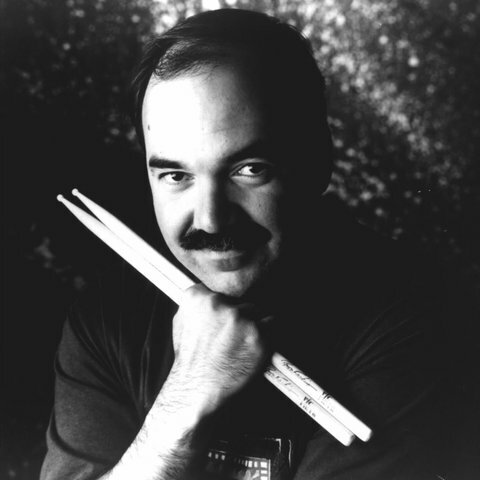 During the '80s he worked with John Abercrombie's groups and the quartet Bass Desires. 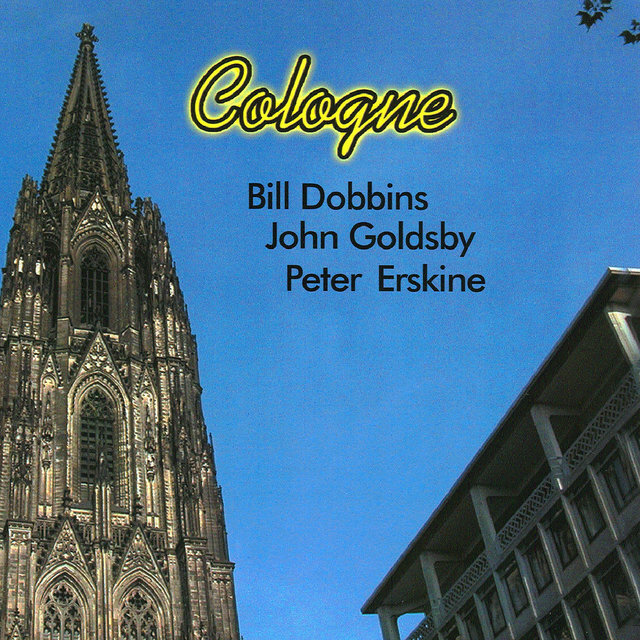 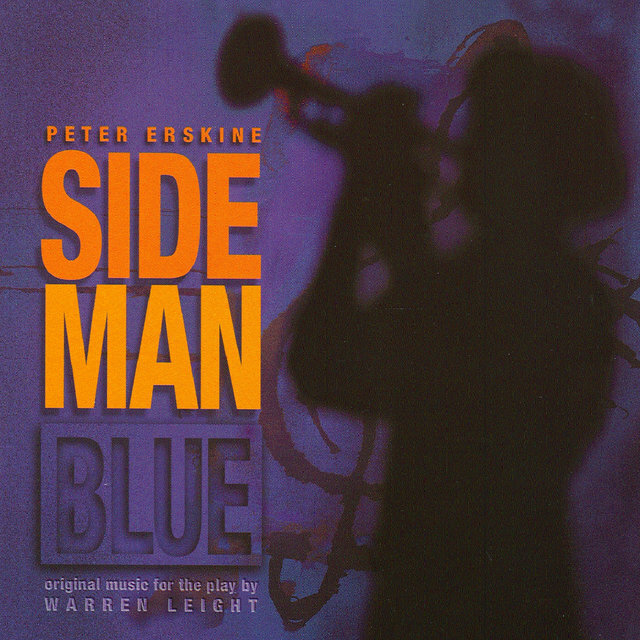 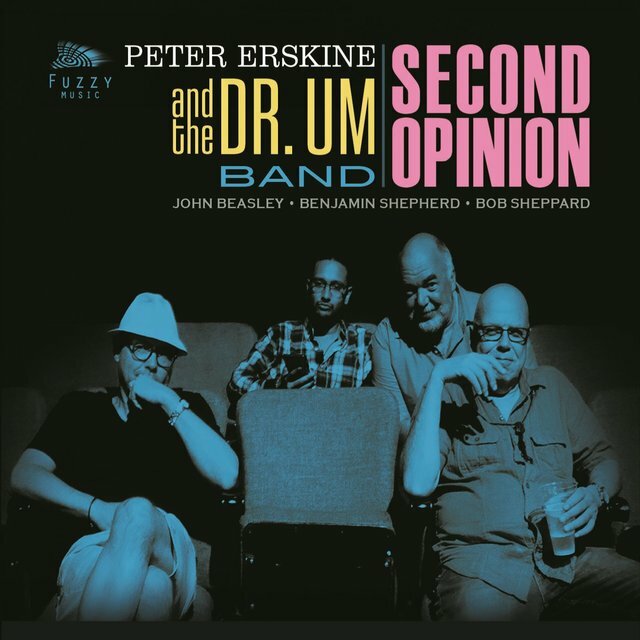 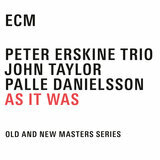 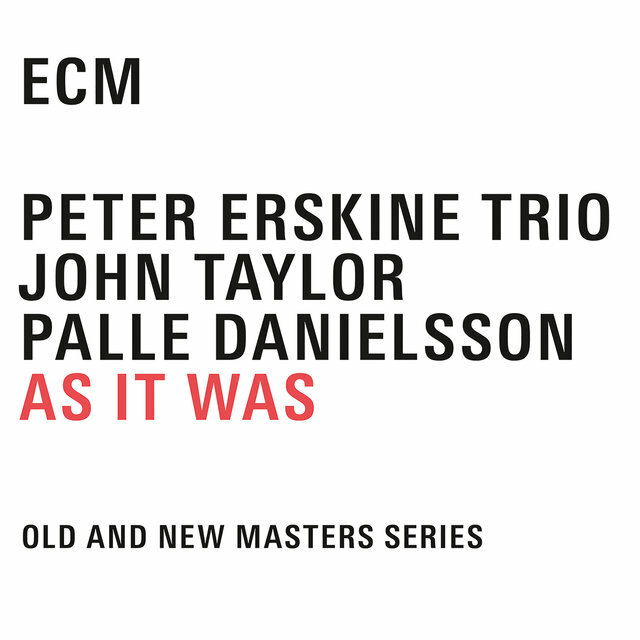 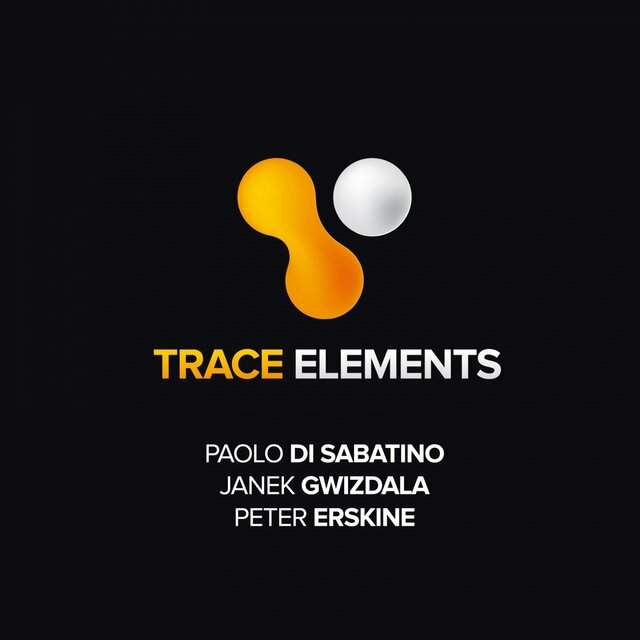 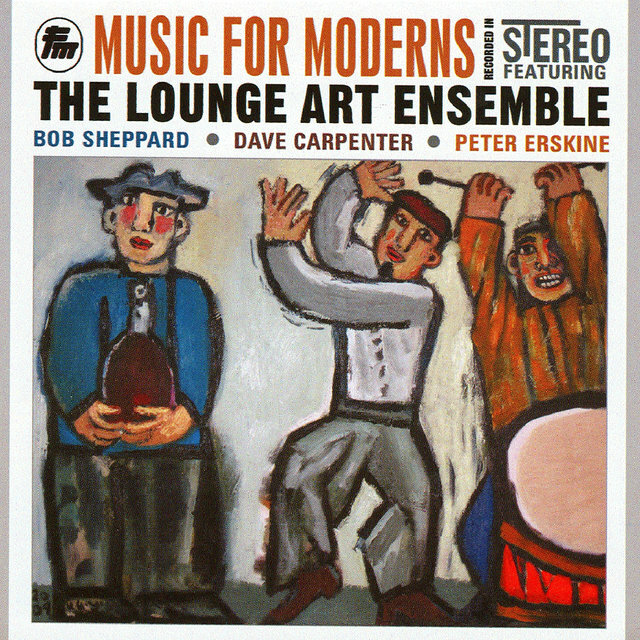 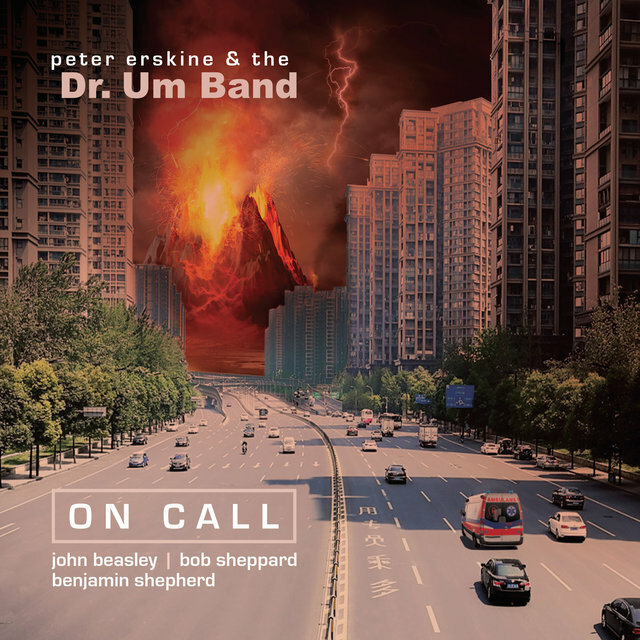 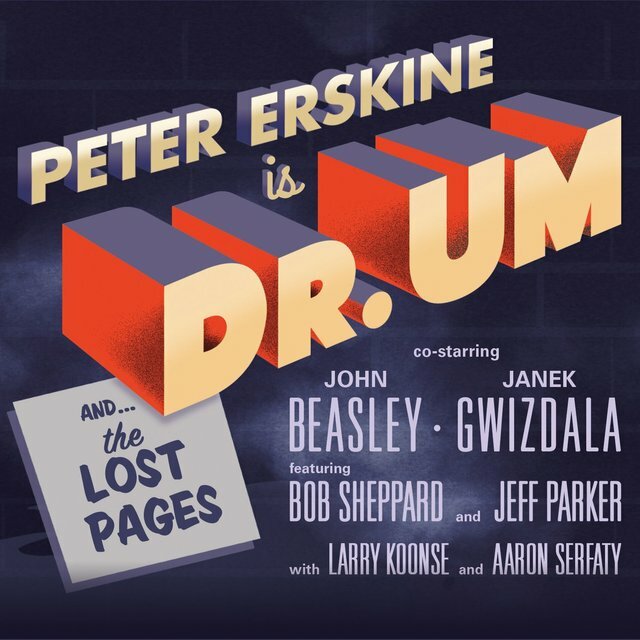 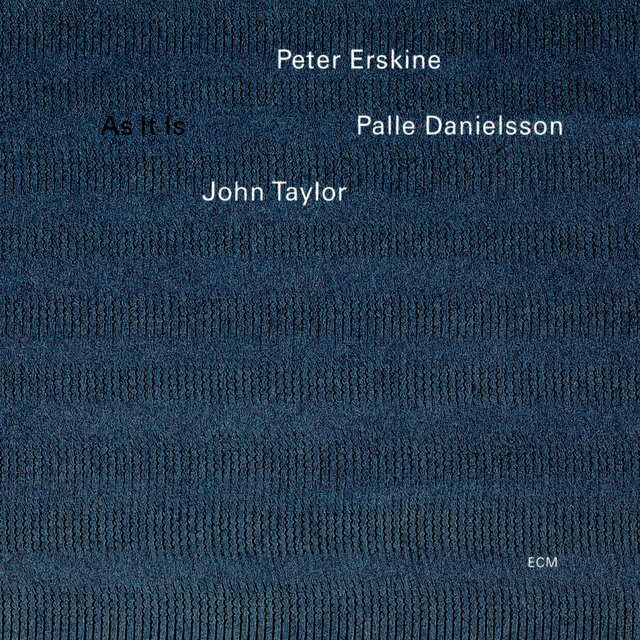 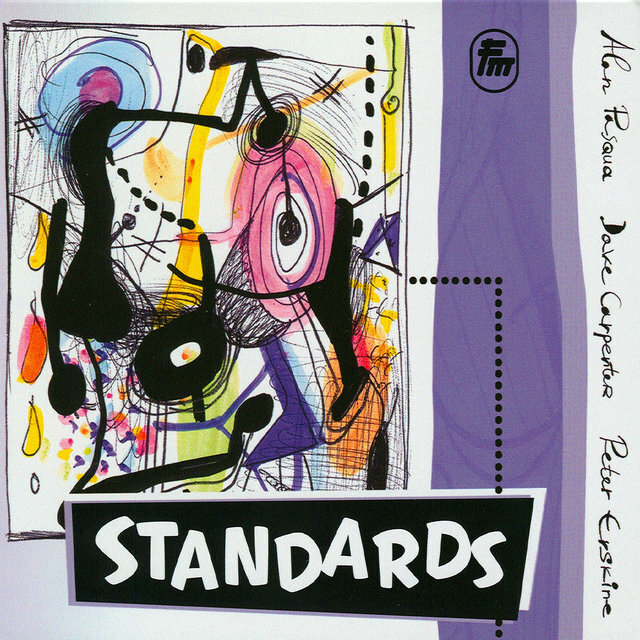 Erskine has recorded as a leader for Contemporary, Denon, Ah Um, RCA/Novus, and Passport Jazz. 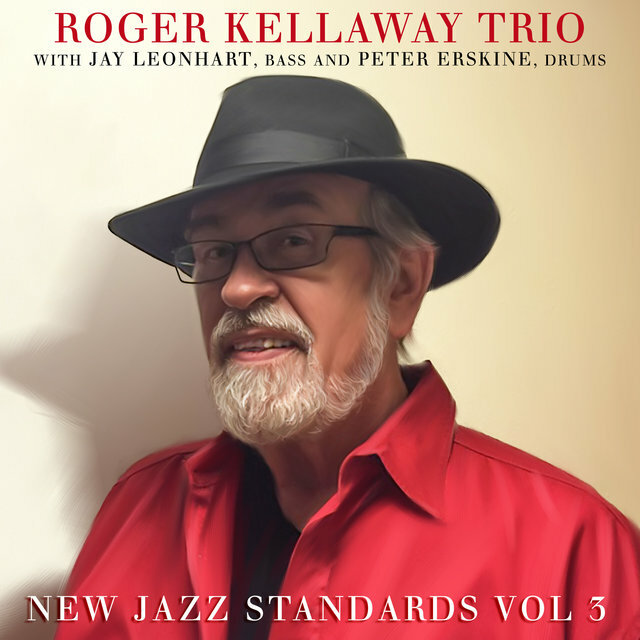 He's worked with Joe Farrell, Marc Johnson, Mike Brecker, Randy Brecker, John Scofield, Bob Mintzer, Lew Soloff, Kenny Kirkland, Mike Mandel, and Kenny Werner, among others. 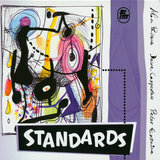 He has several sessions available on CD.